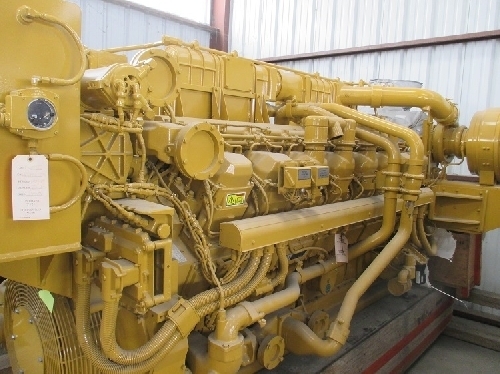 We have one or two Caterpillar 3516C-HD marine engines for sale and available for immediate shipment. They have TTH serial number prefixes . 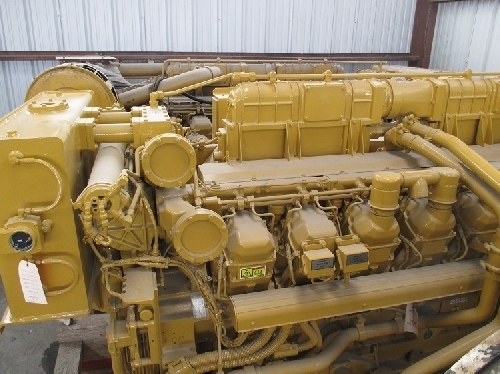 Available for immediate shipment , these 2008 Caterpillar 3516C-HD marine propulsion engines are rated at 2682hp at 1600rpm. 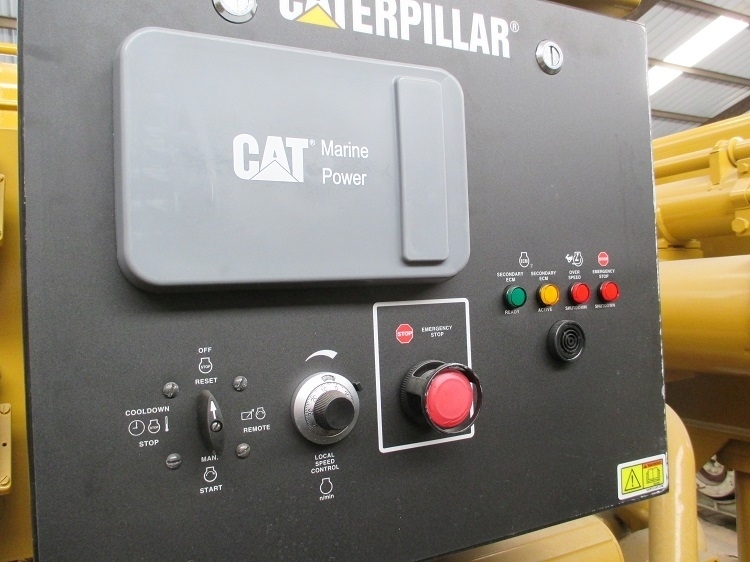 This is a C rating (maximum-continuous ) See ratings definition on page 18 of the Cat marine engine selection guidebook. They have IMO II emissions certificate. Subject to prior sale. Both engines will fit in a 40ft shipping container and one in a 20ft container. Freight quote available upon request with named destination port.